Helen Keller lost her ability to see and hear before she turned two years old. But in her lifetime...[s]he revolutionized public perception and treatment of the blind and the deaf. The catalyst for this remarkable life's journey was Annie Sullivan, a young woman who was herself visually impaired. Hired on as a tutor when Helen was six years old, Annie broke down the barriers between Helen and the wider world, becoming a fiercely devoted friend and lifelong companion in the process. 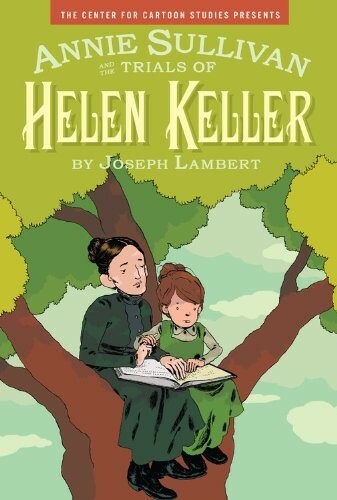 In Annie Sullivan and the Trials of Helen Keller, author and illustrator Joseph Lambert examines the powerful bond between teacher and pupil, forged through the intense frustrations and revelations of Helen's early education in this unique graphic novel. The result is an inspiring, emotional, and wholly original take on the story of these two great Americans. 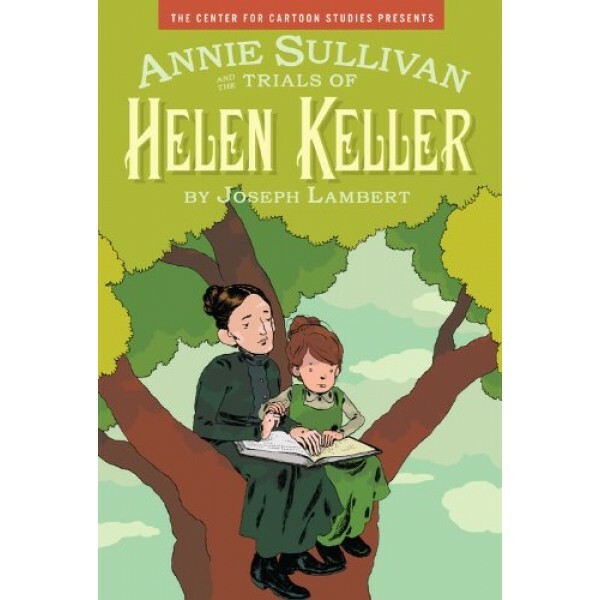 For more books and films about the relationship between Keller and Sullivan, visit our Helen Keller Collection.